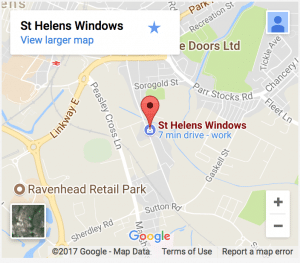 St Helens Windows Quality Home Improvements has been going for over 25 years. 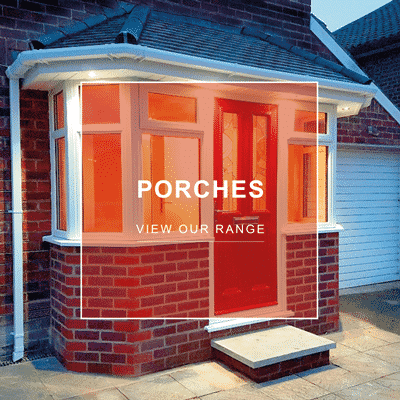 At the same time, we are one of the longest-running home improvement companies in the North West of England, manufacturing, supplying and fitting top quality double glazing uPVC windows, Aluminium windows, front doors and back doors, conservatories, orangeries, porches and verandas, plus much more. Our professional service, quality products, and value for money have helped to develop an outstanding reputation over the past 25 years. 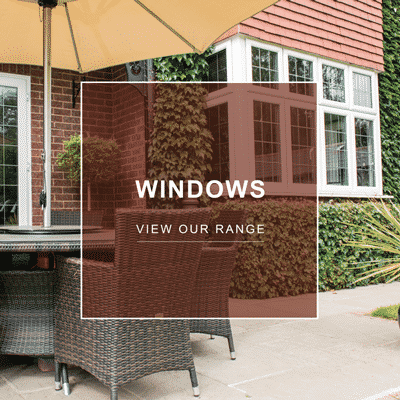 At St Helens Windows Quality Home Improvements, we love to provide customers with the best possible services, giving you complete peace of mind. St Helens is renowned as the home of glass and we are proud to be able to supply St Helens glass. Our goal is to provide quality energy efficient products with excellent service and customer satisfaction…The Clear Choice for your home. Sale Now On with up to 30% off a wide selection of our Home Improvement products. Just contact us on 01744 611203 and lock in your FREE quote for the next 12 months. 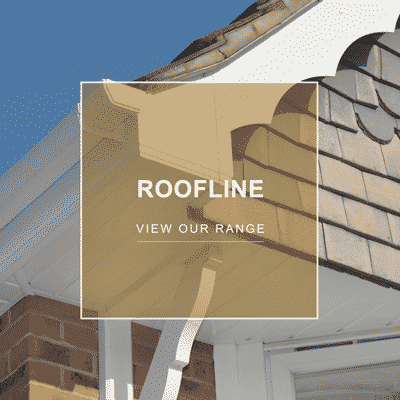 Alternatively speak with a member of our Specialist Team online about a FREE no obligation quotation today, there is no better time to purchase. Just enter your details below and we will send you a FREE Home Improvements Brochure, illustrating some of the fantastic products on offer. 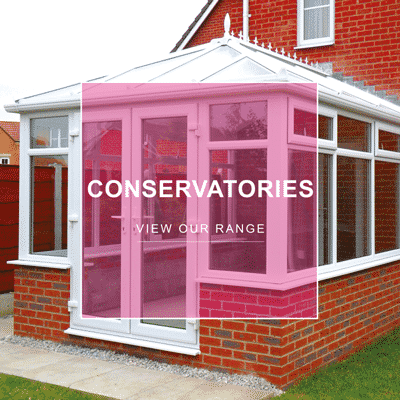 If you would prefer to speak with a member of our Home Improvements Specialist Team to find out more about the fantastic product range, just call 01744 611203 or book an appointment online or visit our windows and doors, conservatories and orangeries Showroom today. Book A Free Appointment today with one of our experienced team members who will help with any questions you may have. Why not visit our Showroom Today. With a great selection of Home Improvements on show. Would You Like To Visualise Your New Door Before You Buy? 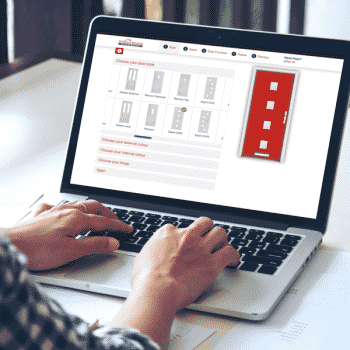 Design your dream composite door with our free online door designer. 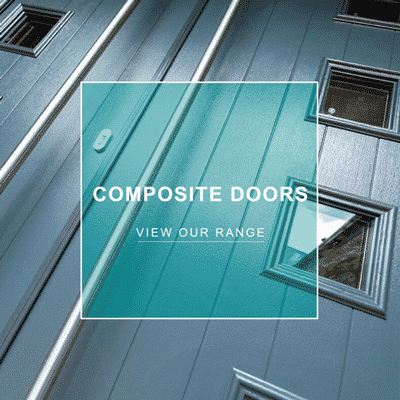 Visualise how your dream composite door design will look on your home before you buy. Just click the button below to get started. 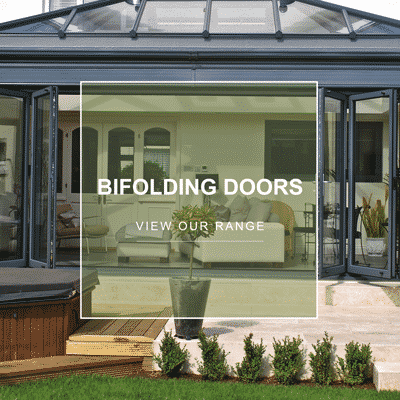 See for yourself, create your front door with a variety of designs, styles, colours and glazing options. Simply book your FREE appointment – Send us your preferred day and time online today. Pop in our new luxury Home Improvements showroom for a look around, a friendly member of our team will be happy to show you around and answer any questions you may have.